With a line in the daily fantasy sports legislation passed last week in New York specifically prohibiting horse racing handicapping tournament sites, two of the larger sites that run those types of contests will not allow customers in the state to play in cash tournaments. HorseTourneys.com has changed its policies following new legislation signed into law by the governor Aug. 3. Daily Racing Form reports DerbyWars.com has taken similar action. Representatives from DerbyWars.com were not available for comment Aug. 11. The law allows regulated daily fantasy sports action but prohibits such games involving high school or college athletes and horse racing. HorseTourneys.com posted a message from its president McKay Smith regarding the policy change. New York Assemblyman Gary Pretlow has said he wanted the horse racing prohibition in the legislation because the sites do not directly pay racetracks or horsemen for use of the racing product. Smith’s message noted that New York players will be able to submit a one-time request to withdraw funds and then for the forseeable future will no longer be able to withdraw funds from accounts. New York players will not be allowed to win real money, including travel reimbursements that may be part of qualifying packages to play in other tournaments. 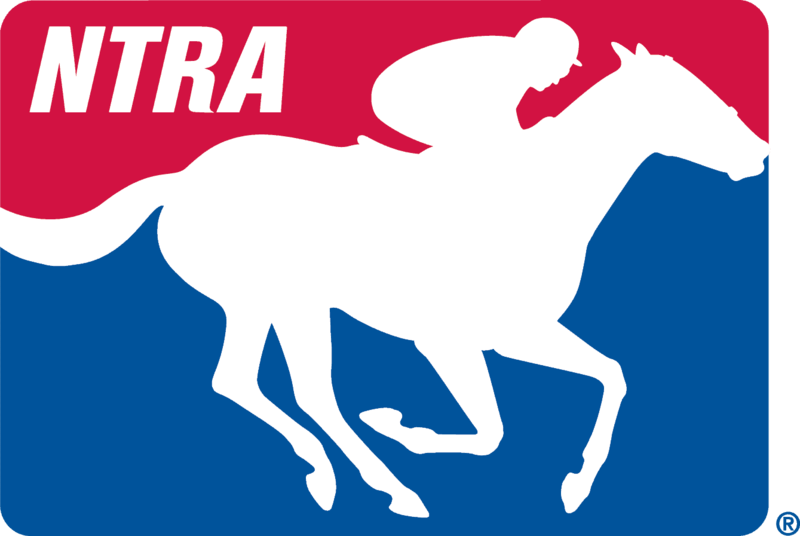 Smith did note that New York players would be allowed to continue to play in any events toward on-track or on-site qualifiers supported by the industry, like the NTRA/Daily Racing Form National Handicapping Championship.